Join us for a travel presentation by Amanda Fraine, our University of Minnesota student winner of the ICC 2015 scholarship. 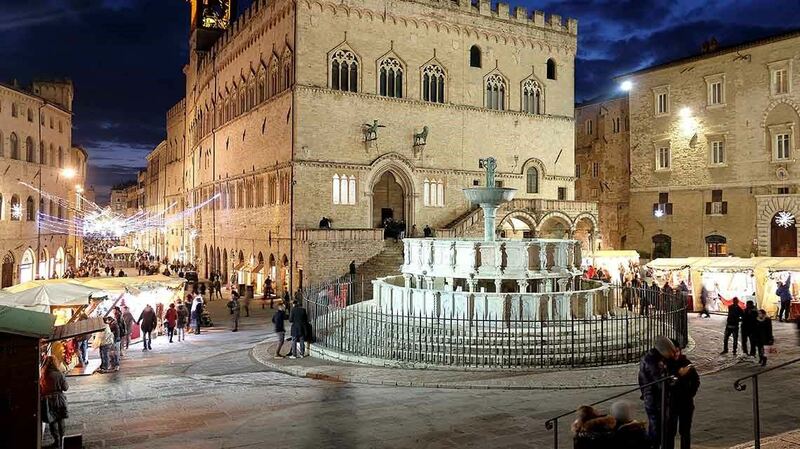 She will share her pictures and stories of living in Perugia while attending the “Università per gli Stranieri” last Fall. The presentation is scheduled for Wednesday, March 30th from 7:00 to 8:00 PM at the ICC, in suite 502 of the Hennepin Center for the Arts building. This is a FREE event, and a wonderful opportunity to learn more about Perugia and its surrounding region, Umbria. You will also hear first-hand what an American student experiences when studying in Italy. Contact Tiziana at secretary@theitalianculturalcenter.org with your questions.